The firm behind the instant messaging app Snapchat has told MPs it may consider changes to its friendship streaks, which have been criticised for being potentially addictive. 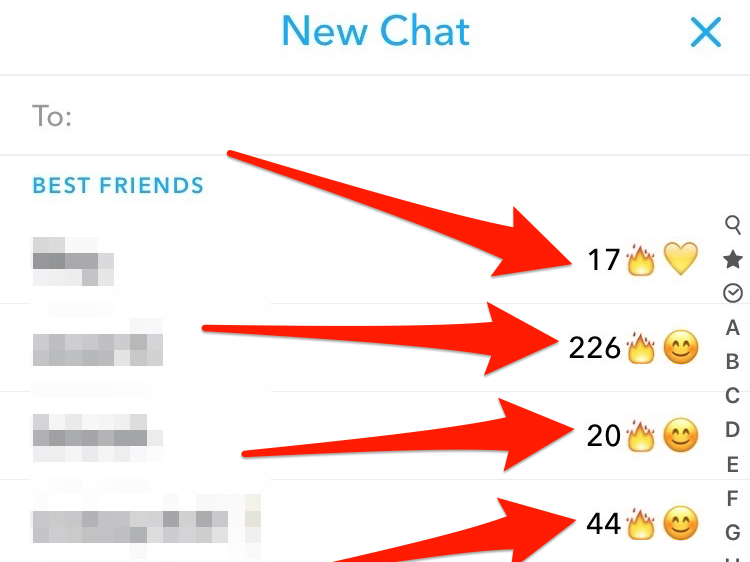 Streaks are used as a mark of a close friendship within the Snapchat app. It involves friends exchanging messages but each response must arrive within 24 hours. 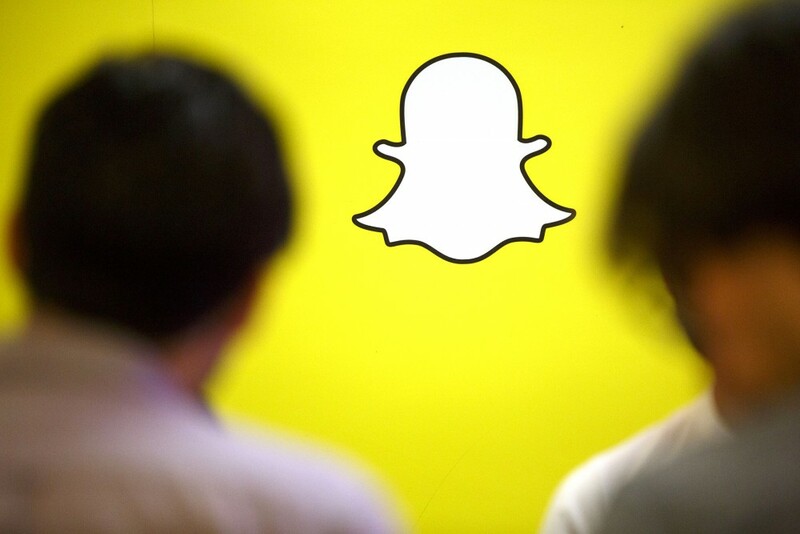 Some Snap users juggle dozens, or even hundreds, simultaneously. Snap executives told British MPs they would "revisit" the feature. MPs from the Digital, Culture, Media and Sport select committee are exploring the addictive nature of social and gaming platforms. Streaks are created within Snapchat if two users have exchanged messages for more than three days in a row. The longer they continue, the greater the streak. Some youngsters even go to the lengths of asking friends to sign into their accounts if they can't, in order to maintain their total. Snapchat's senior director of public policy, Stephen Collins, and Will Scougal, Snap's creative strategy director, downplayed their significance, saying they were part of a suite of features introduced in 2015 and not an integral part of the app. A Which? investigation finds that four in seven of toys tested could be used to communicate with children playing with them. Findings from the UK Millennium Cohort Study found that almost 40% of girls who spend more than five hours a day on social media show symptoms of depression. 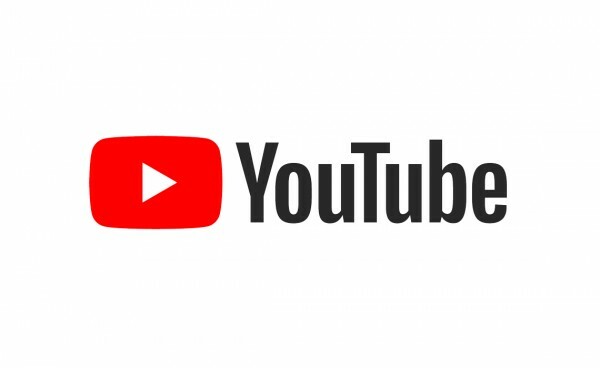 High-profile Youtubers have been impersonated by scammers sending fake messages to subscribers crafted to look like they were sent by the video stars.